In its 3rd Edition, our Event consulting team did an amazing job to set up the whole show & make it a memorable experience for the runners to remember for a very long time. Saluting the Spirit of YouTooCanRun, Venkatraman & Amarjeet Singh Chawla lit the lamp at the inaugural ceremony thus kicking off the marathon celebrations. Our alliance partner Ola offered discount coupons to all registered participants for rides to/fro the start venue. Anish and Vatsal did the event production and race technicals, while Noor managed the expo smoothly and also handled the prize winners for the prize distribution. Over 1800 runners took part and the event went as per plan. From bib distribution to flag off to prize awards, it was a smooth easy run. Kolhapur is an upcoming marathon city in Maharashtra where the young & old seem to be taking up the sport of running & thus enjoying themselves. It’s always a pleasure to share our pacing kits to support such upcoming city marathons, we were the registrations partners & did the back office management for the same. Local running groups were seen cheering the runners with their performances of Lavani Dance at the finish line. A lot of awareness is being generated amongst the city crowd to support the cause of trees plantation in Chennai Trees Marathon where we supported by being the registration partners for the same. The USP of this marathon was the distribution of free tree saplings in the race kit & the volunteers also explained how to nurture these saplings & plant them around their housing complexes. So thoughtful! 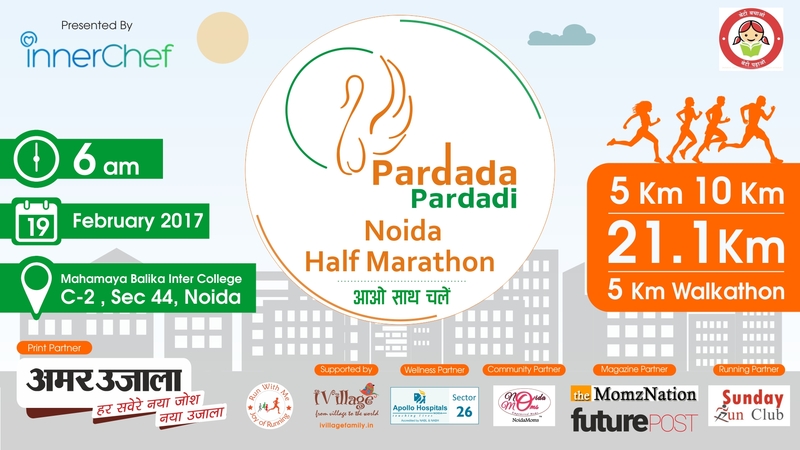 They say age is just a number… true to its words, the city of Noida saw a huge turnout from the silver-haired runners to participate in the Pardada Pardadi Half Marathon hosted by CoachRavinder, we supported them by being the registration partners & the back office management for the same. 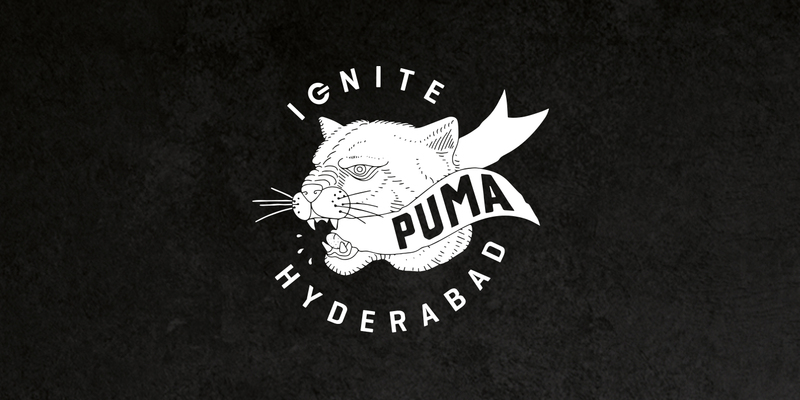 This was the 2nd promo run weekend for Puma Ignite Your City run at #Hyderabad for which we handled the registrations. Amazing turnout from the “Nawabi city”. If you participated in any of the above events, tag us with hashtag #YouTooCanRun & you can win some awesome #goodies!! !